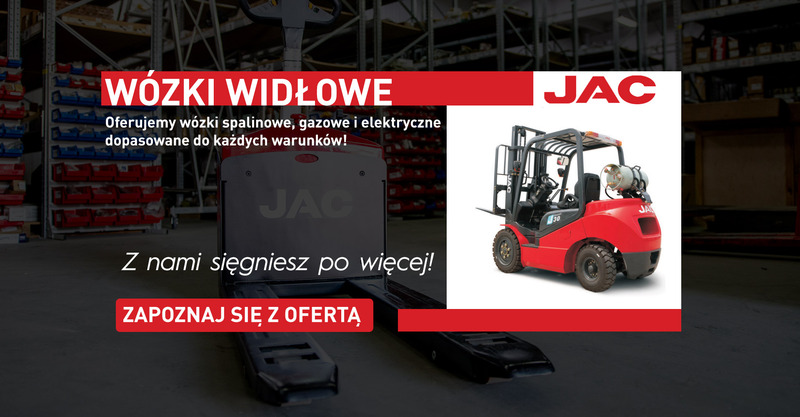 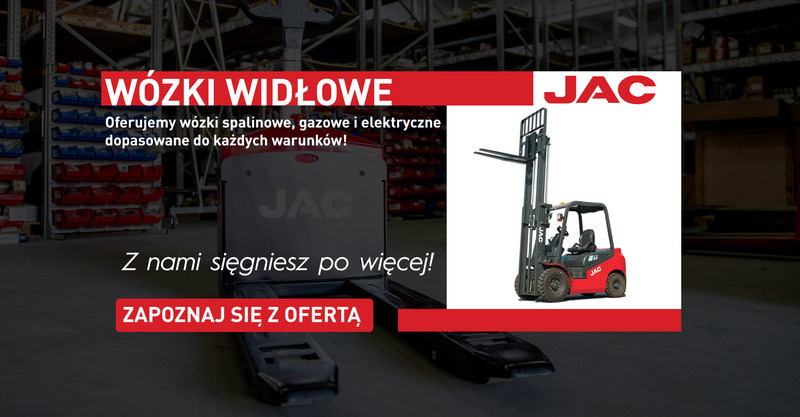 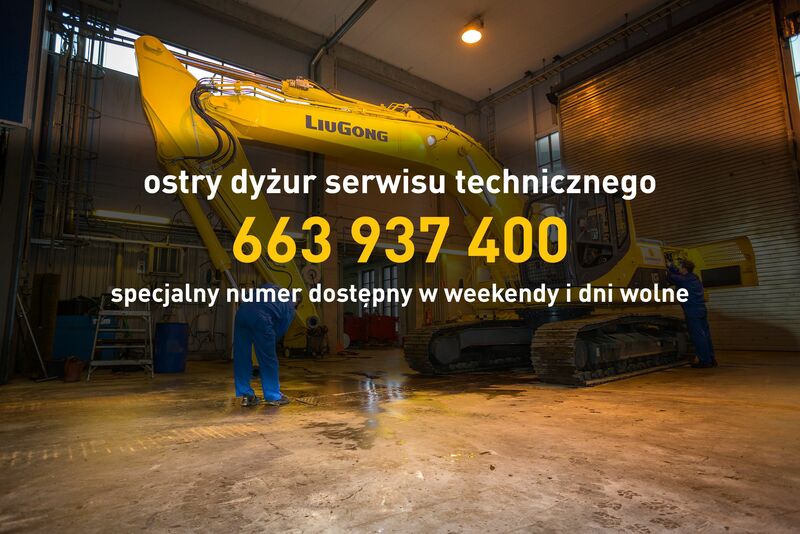 Ładowarka LiuGong 856H w sprzedaży! 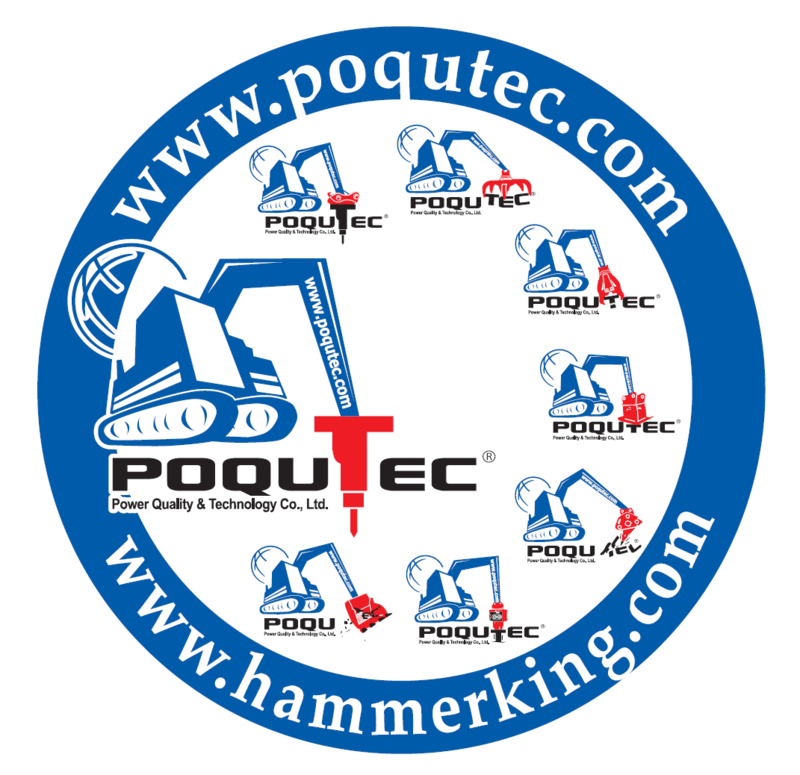 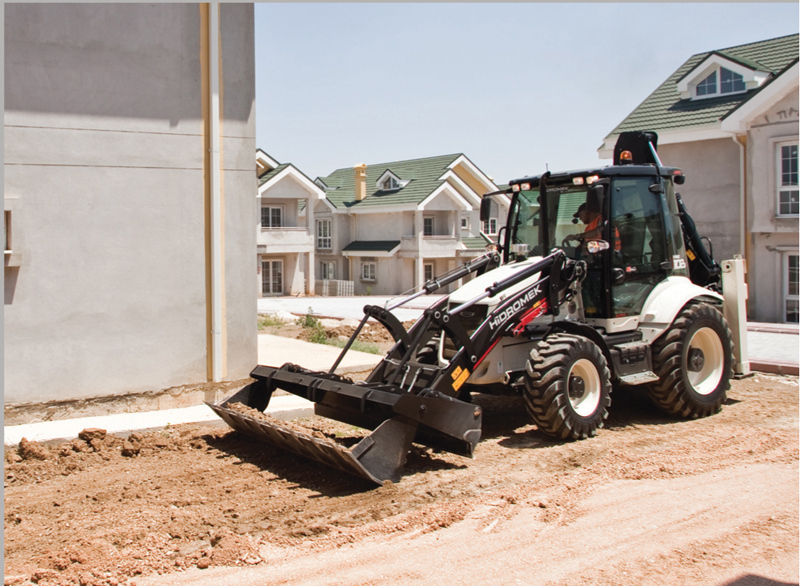 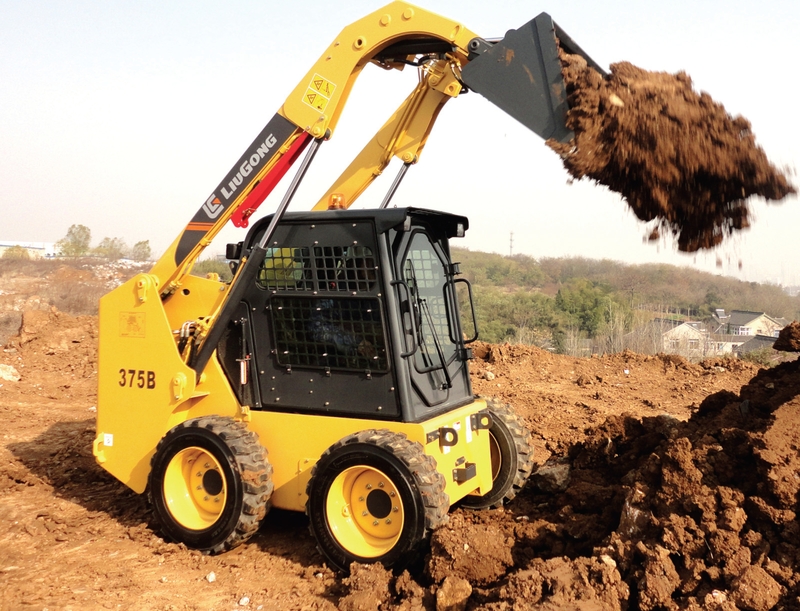 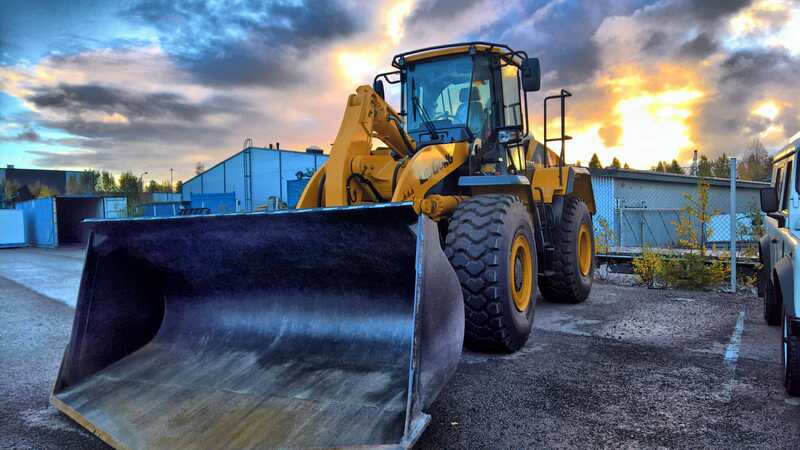 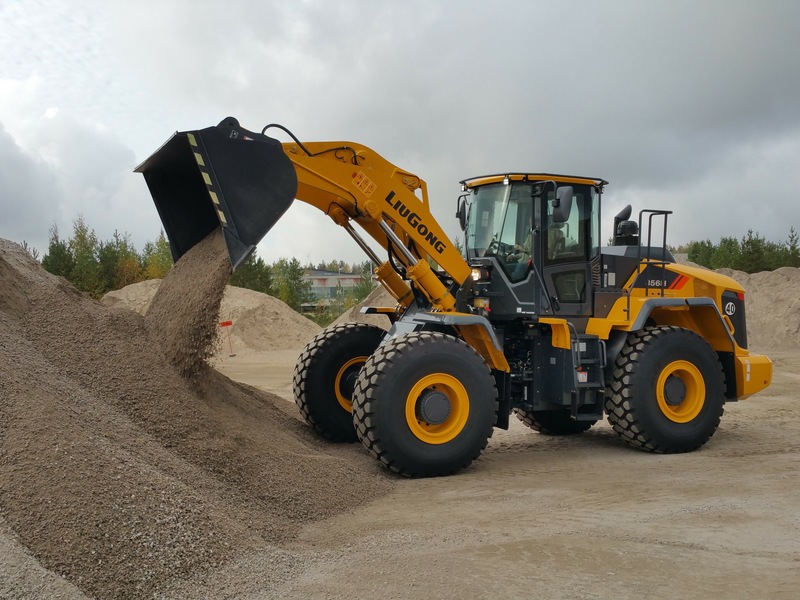 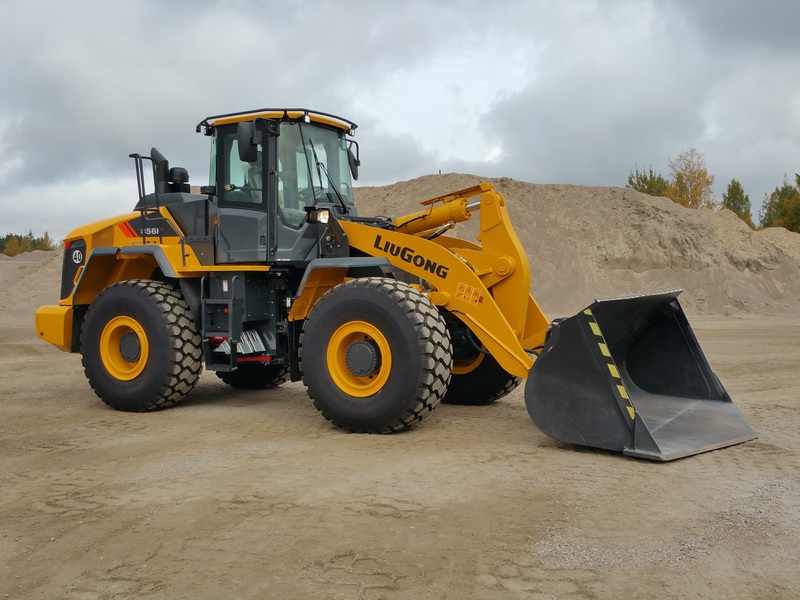 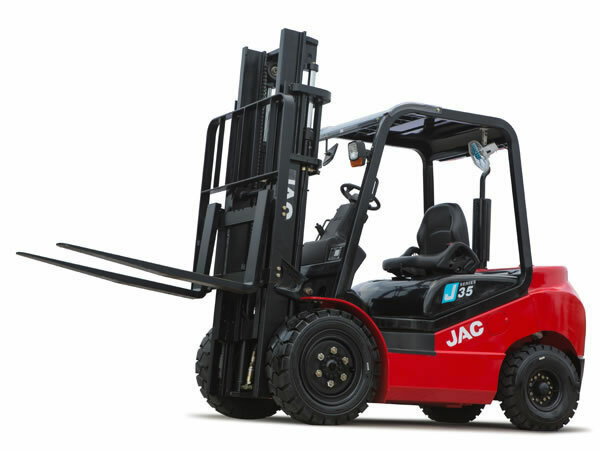 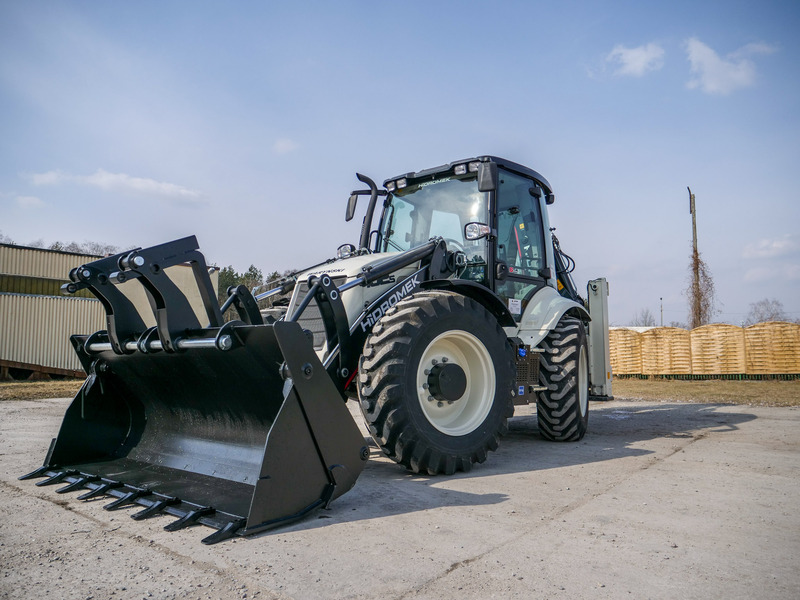 Our offer includes backhoe loaders, wheeled excavators, crawler excavators, wheel loaders, bulldozers, rollers, graders, telescopic handlers, forklifts trucks and skid steer loaders. 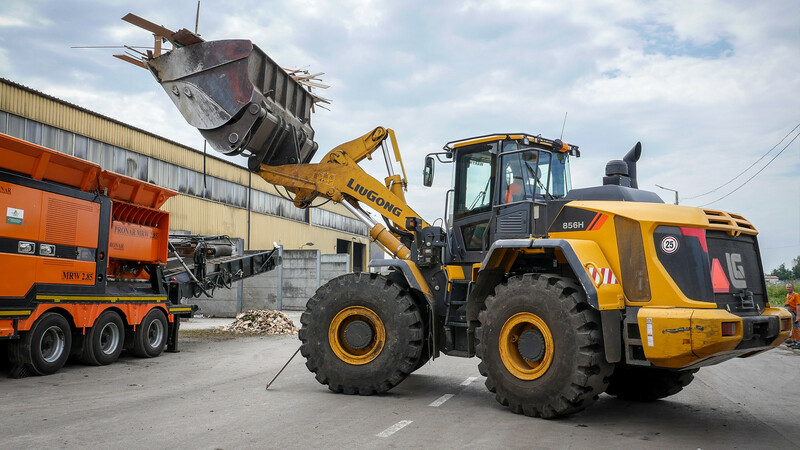 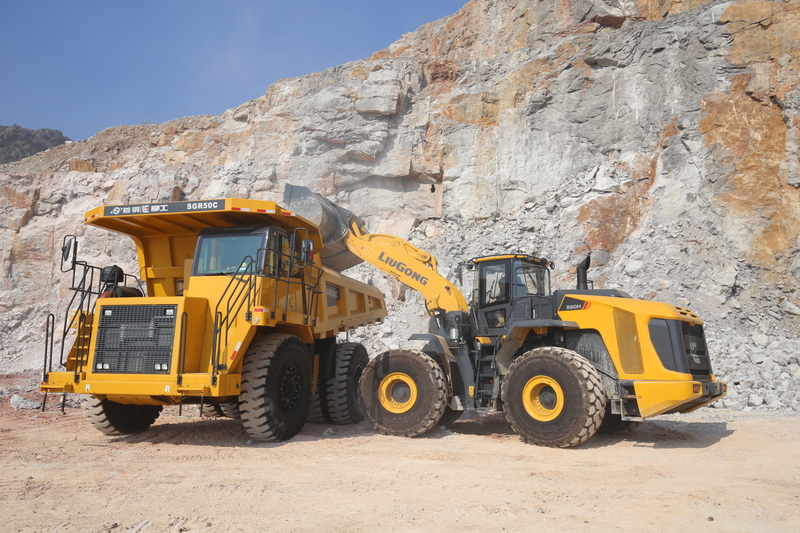 Warynski Trade offers spare parts and attachments such as: demolition breakers, grapples for material handling, standard and special purpose excavator buckets. 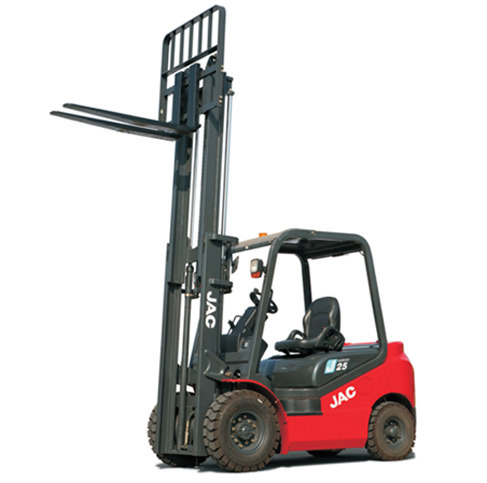 We provide repair services, warranty and after-warranty maintanance. 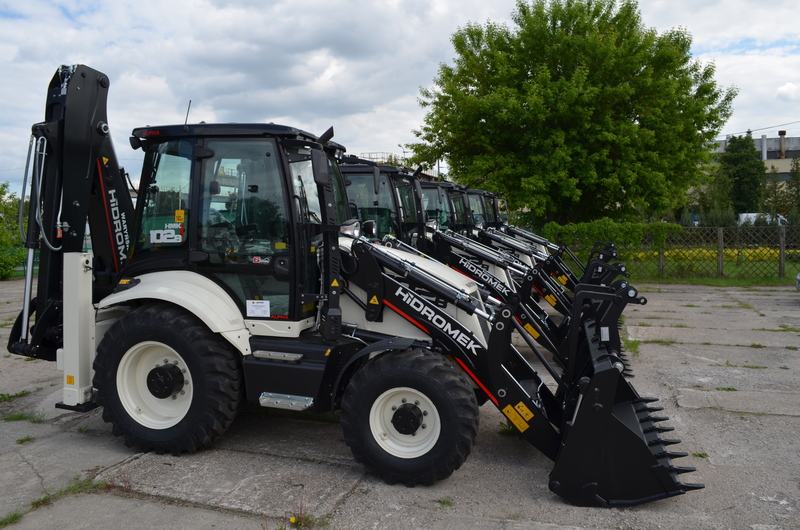 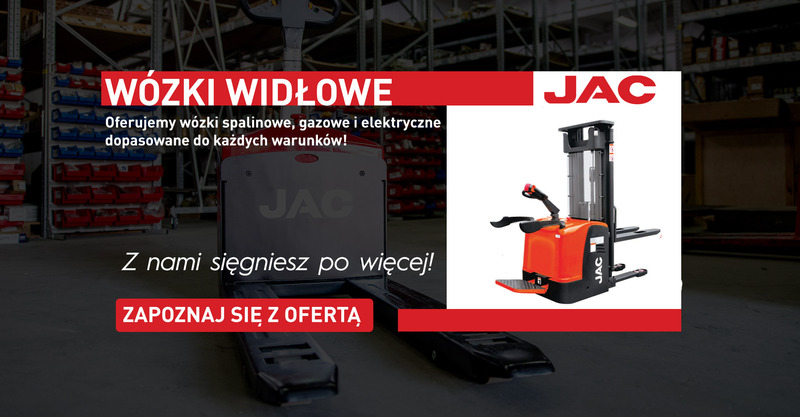 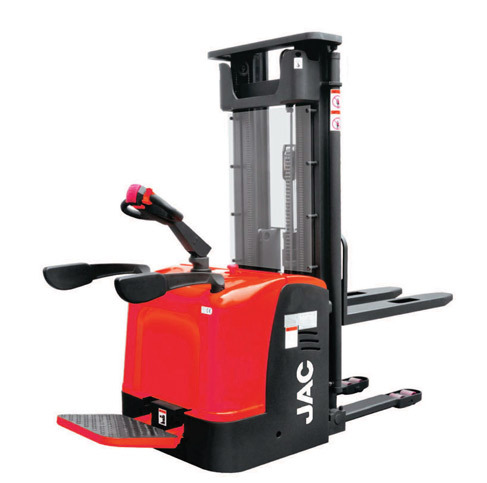 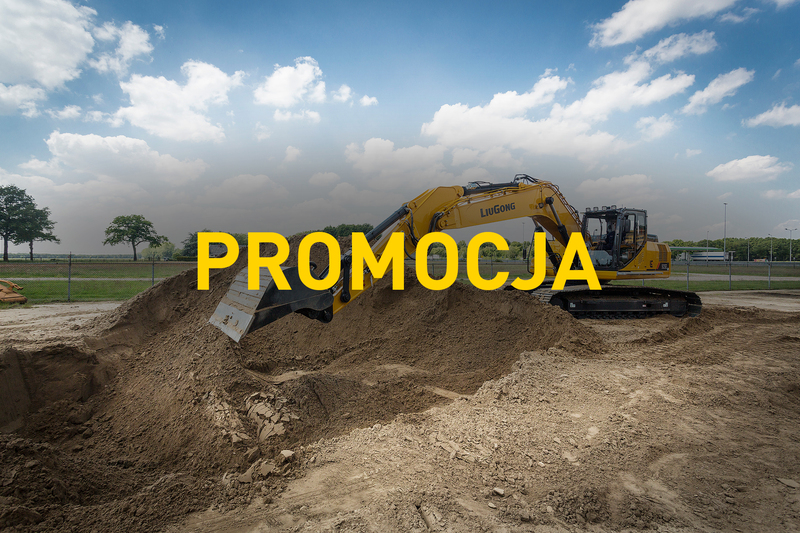 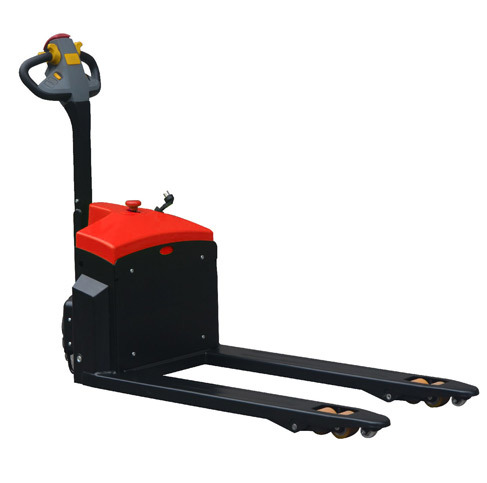 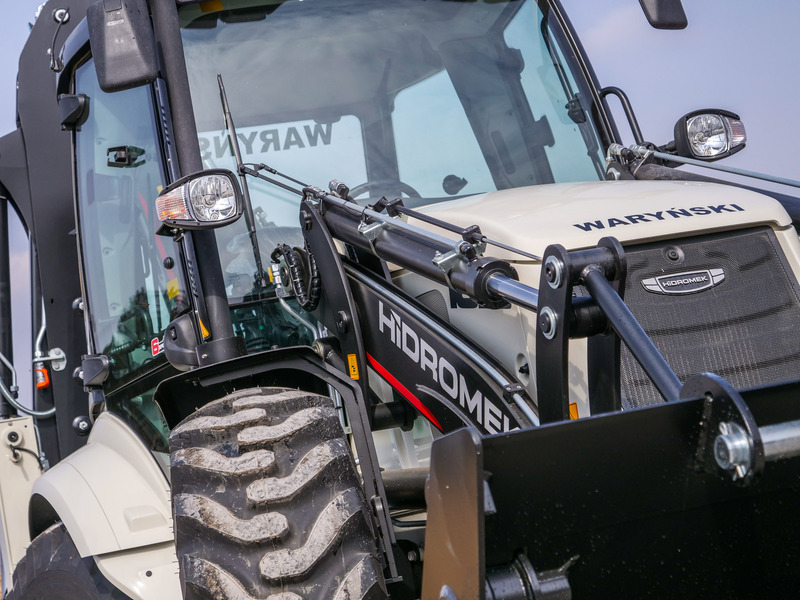 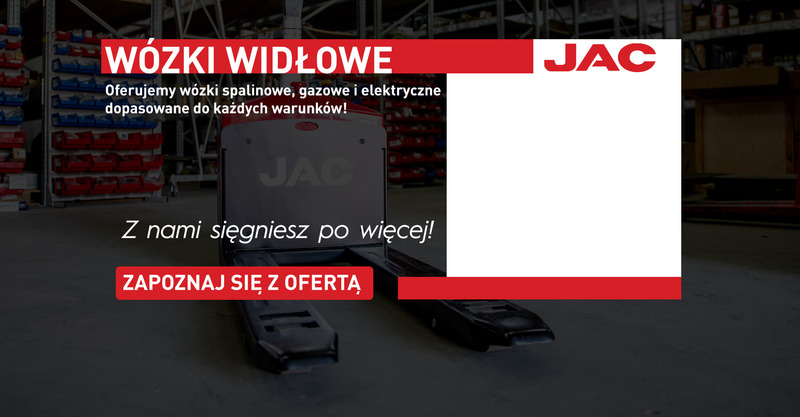 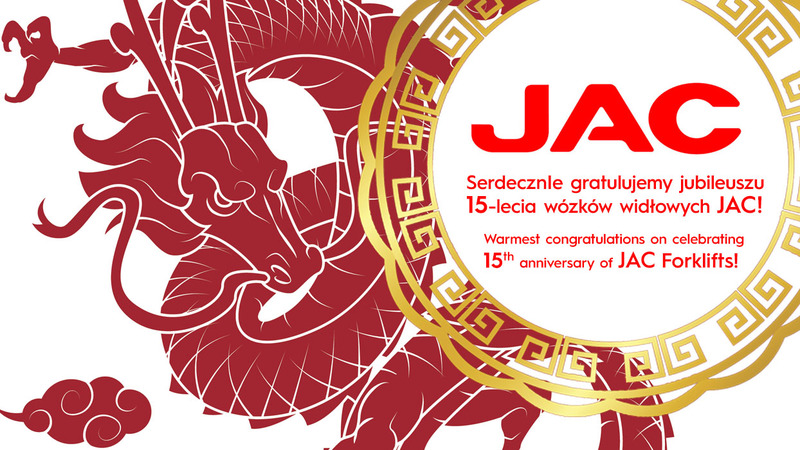 Our company also offers for sale machines after reconstruction, brands of Waryński, Huta Stalowa Wola and Dressta, with a full warranty like for new machines. 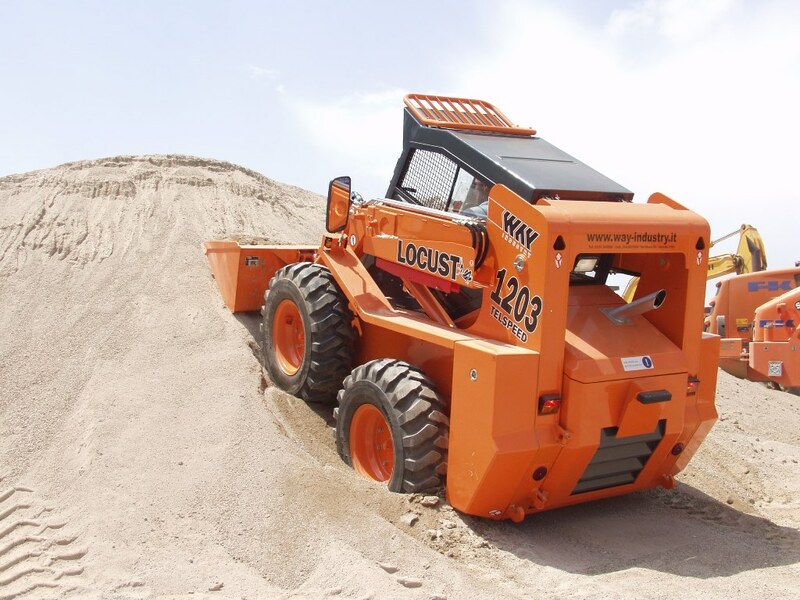 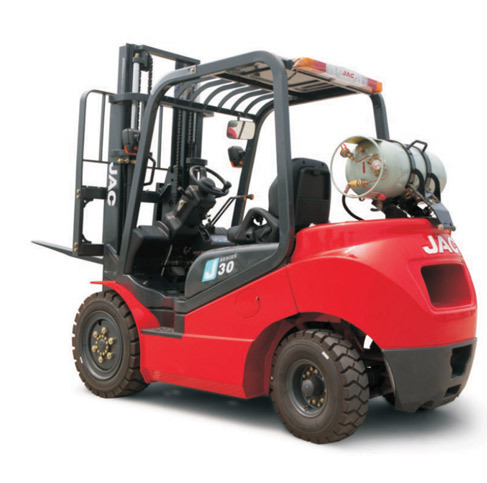 If you decide to purchase machinery we provide leasing consulting.